The Driver Assessment and Rehabilitation Service has been a Ministry of Transportation (MTO) approved service since 1992. A comprehensive evaluation for drivers who may have a medical condition which may affect their cognitive or physical ability to safely operate a motor vehicle. The assessment usually includes an in-clinic portion followed by an on-road evaluation. Some clients may require further practice and/or training to become safe on the road. We create an individualized treatment program including sessions with a qualified driving instructor. 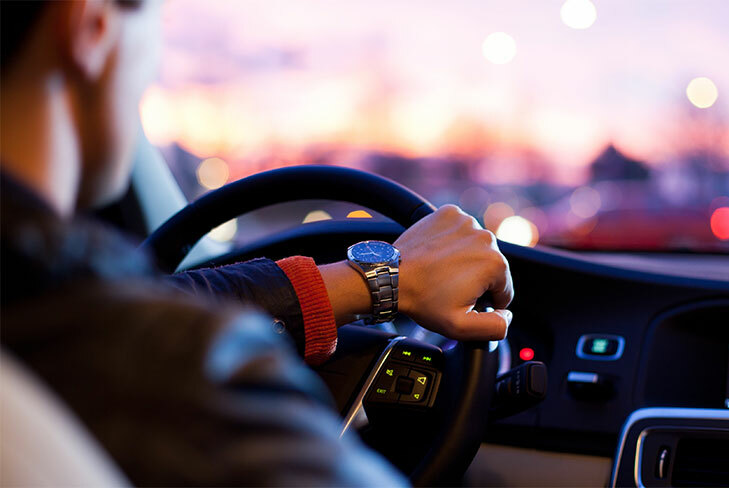 An assessment for drivers who do not meet the MTO’s G license vision requirements but may be able to safely compensate for their visual deficits. Individuals must first be deemed eligible by the MTO to participate in this program. Valley Driver Training in collaboration with DARS are the only centres in the Northeast approved by the MTO for this assessment. Our therapists provide an assessment and/or consultation for individuals requiring vehicle modifications to enter their vehicle, transport a mobility device (wheelchair or scooter) within the vehicle, or operate a motor vehicle using adaptive equipment. Valley Driver Training, in collaboration with DARS are the only centres in the Northeast approved by the MTO for this assessment. A customized assessment and treatment program for those who are having difficulty returning to driving due to anxiety or fear of driving after an accident. of all ages with the goal of ensuring a safe return to driving whenever possible. What Can I Expect During My Driving Assessment? If appropriate, an in-car assessment is done with a Certified Driving Instructor in a vehicle provided by the instructor, both the Occupational Therapist and Driving Instructor observe in-car performance. If you require adaptive driving controls, you will be able to try them at this time as well. Who Can Benefit from DARS Driving Services? A Physical condition that makes normal operation of a vehicle difficult or unsafe (i.e. amputation, stroke, arthritis, upper or lower body weakness). Family who have expressed concerns about driving safety. A medical condition that affects mental status or cognitive ability to drive safely (i.e. dementia, Alzheimer’s disease, brain injury). Been directed by their Doctor or MTO to undergo a driving evaluation. Visual deficits, including blind spots and conditions such as macular degeneration. 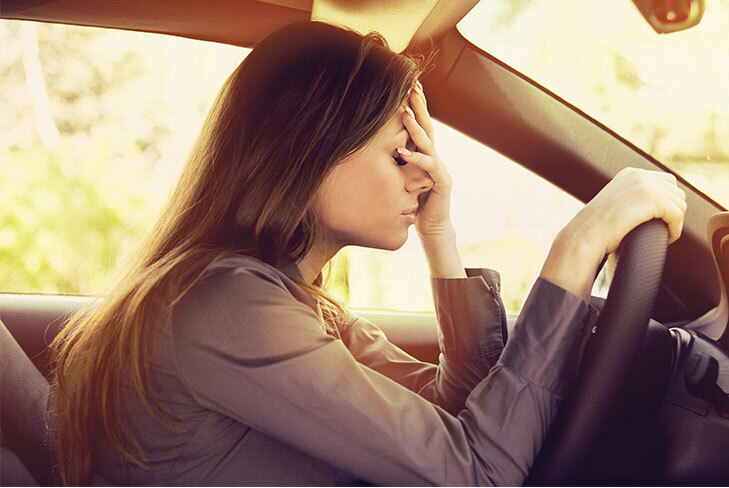 Anxiety or fear of driving following an accident.